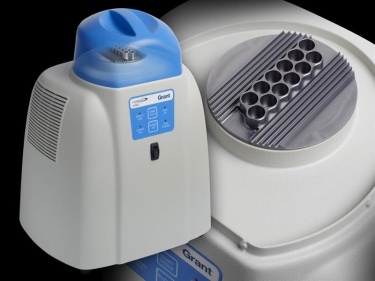 The Grant bio DEN-1 and DEN-1B are a compact benchtop densitometers (suspension turbidity meter) for measuring turbidity of cell suspensions in a variety of life science. applications. The densitometers are designed and factory calibrated to measure turbidity in the range of 0.5 to 4.0 McFarland units (DEN-1) 0.0 to >7.5 McFarland units (DEN-1B) with a small standard deviation. If required, it can deliver a wider measurement range (up to 15.00 McFarland units), but with a greater standard deviation.